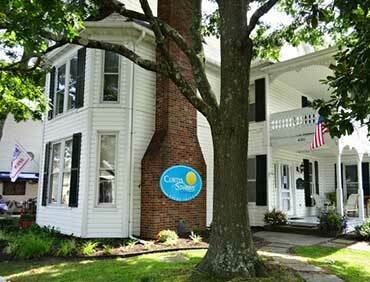 Curtis Stokes & Associates have a brokerage office in St. Michaels, Maryland. 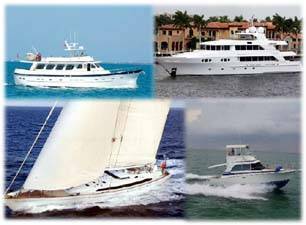 The St. Michaels office is run by yacht broker Bill Boos, (Bio: Bill Boos) a long time resident of the Eastern Shore and a well known broker for many years for the Delmarva area. St. Michaels is on the Eastern Shore of the Chesapeake Bay, a delightful cruising area and boating center. There are many rivers in the Chesapeake Bay area to explore by boats and yachts. St. Michaels is famous as a boating and cultural center featuring the Chesapeake Bay Maritime Museum, St. Michaels Museum at St. Mary’s Square, and the Classic Motor Museum. Excellent harbor facilities and many boater friendly restaurants, shops and attractions can be found. St. Michaels has a long history of boat building and commercial fishing since before the Revolutionary War. Many homes and other structures in the town reflect the historical significance of St. Michaels. Curtis Stokes & Associates invites you to see the CSA listings below and contact Bill Boos at the St. Michaels office: 410-200-9295 or bboos@curtisstokes.net. Scroll down to see boat and yacht listings on the Eastern Shore of Maryland, Delaware and the Eastern Shore of Virginia areas. Or you may SEARCH for yacht listings by state, country, size and price, etc.